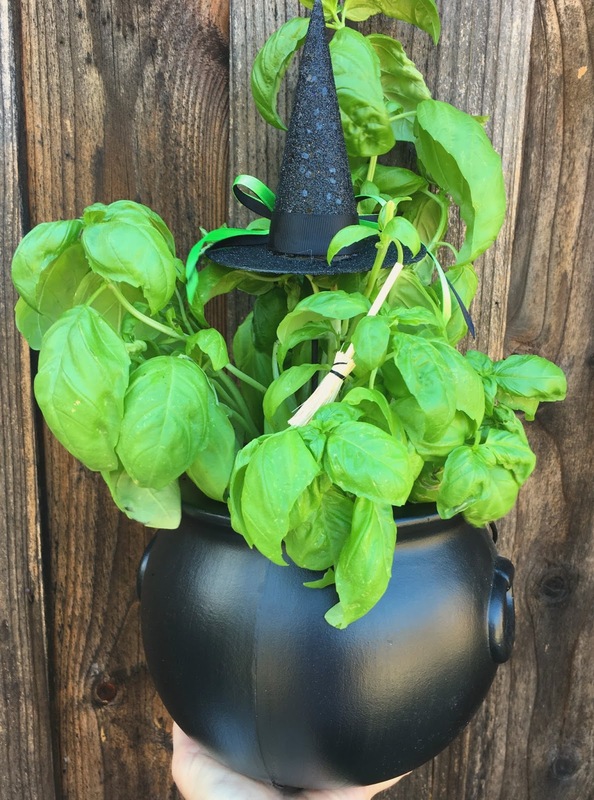 these bewitching green leaves are ready to cast a flavorful spell over all of our recipes. 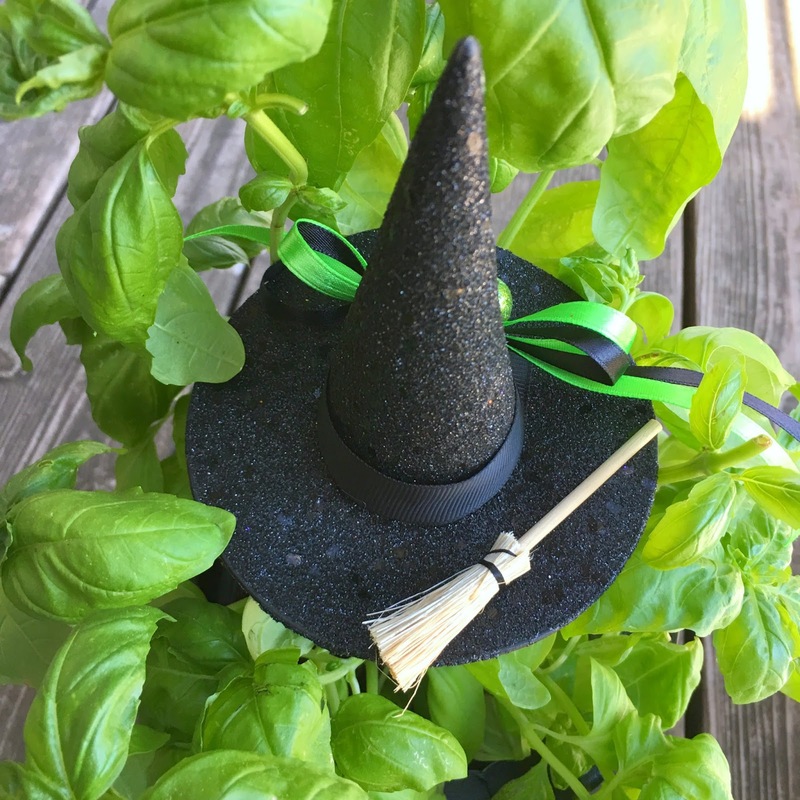 A wickedly fun gift or simply devious decor to keep for yourself. The hat (conveniently already on a pick) and broom are available at Michael's. 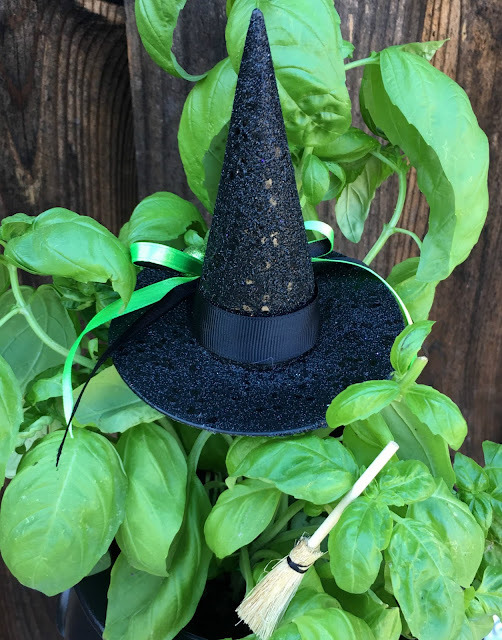 Do you love witches in your kitchen? I have another fun, easy idea here!